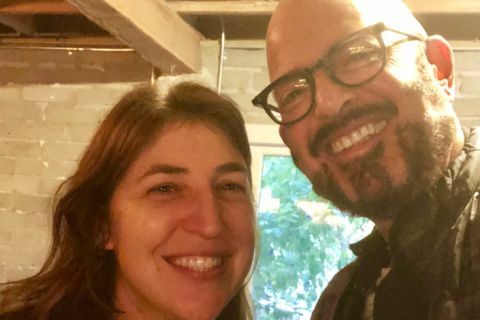 Mayim holds a doctorate in neuroscience, so naturally we have a special interest in STEM. 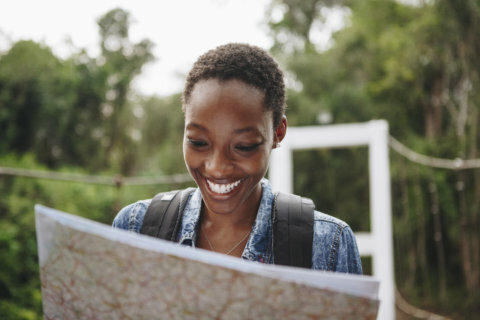 If you’re not familiar with the acronym, STEM stands for Science, Technology, Engineering, and Math. It’s important to get kids (especially girls!) interested in careers in STEM at a young age. 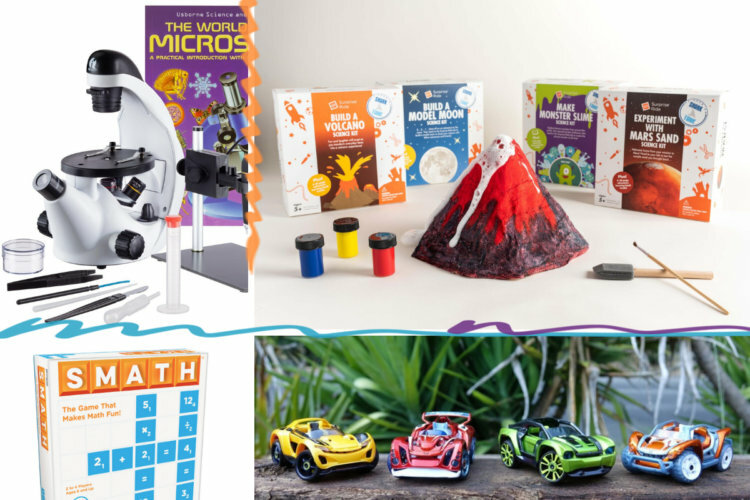 With fun gifts like the ones below, you can capture the interest of curious kiddos in your life and keep them learning while playing, too! Why settle for one classic experiment when you could have several to choose from on a rainy day? 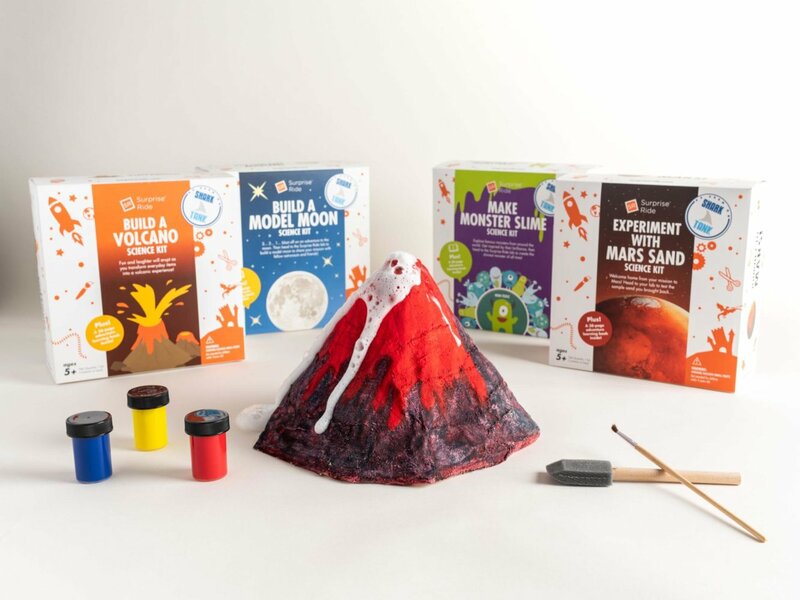 This experiment bundle comes with fun STEM activities such as a volcano kid, monster slime, Mars sand and more. 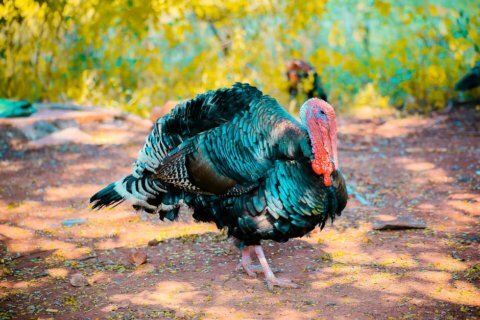 Keep kids’ minds active over winter break and bust out one of these kits! Purchase on Craftsy for $63. Kids love drones. Controlling one teaches kids fine motor skills, precision, and the ability to think on their feet. 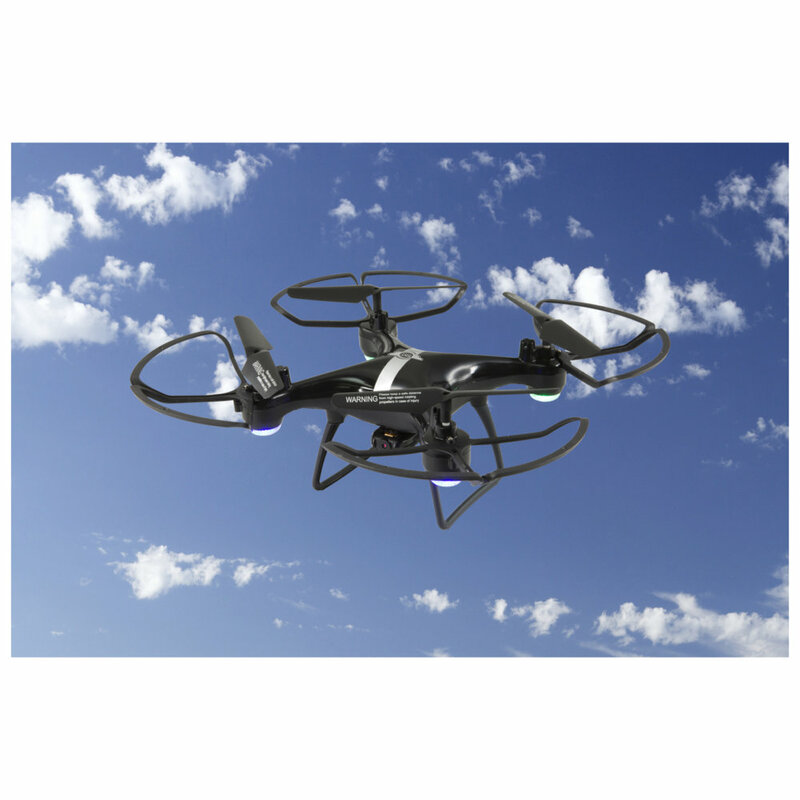 With a drone that can do 360 flips and tricks while recording every second of play time, your kids are sure to love it. Purchase from Wal-Mart for $23.97. 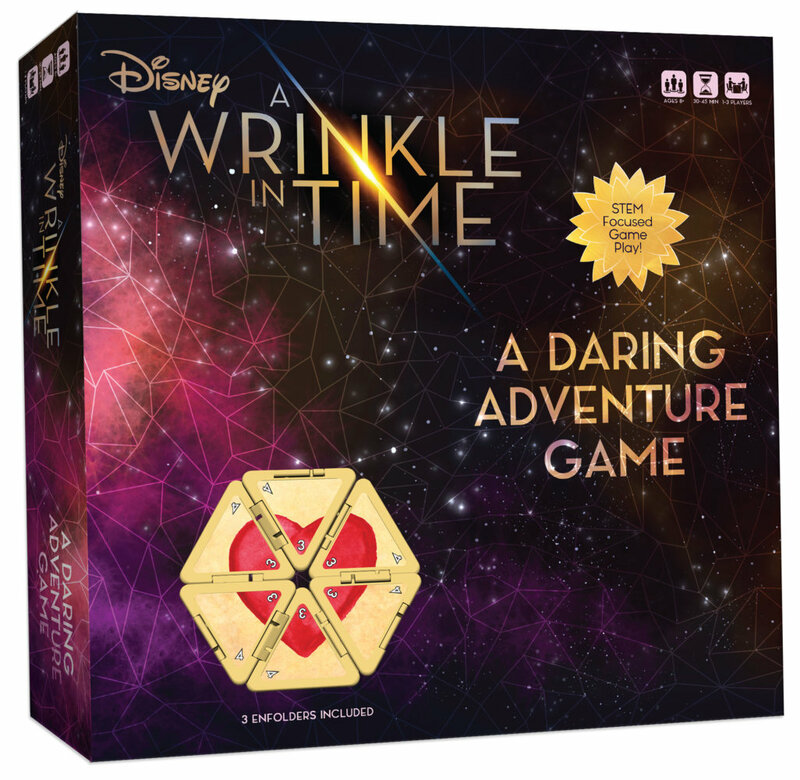 In this board game, inspired by the film A Wrinkle In Time, players work together to solve mathematical puzzles, decode secret messages, and play through the adventure as the main characters from the movie. Kids will practice their STEM skills to unravel the mystery and have fun doing it. Purchase from shopDisney for $34.95. 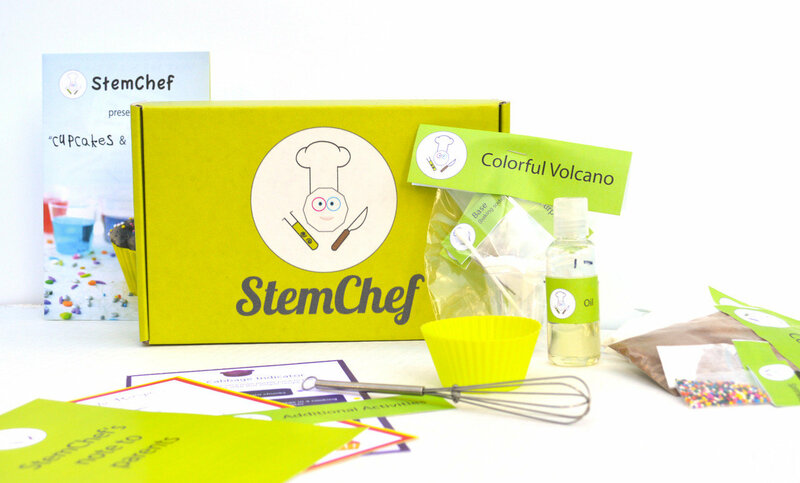 Started by a bioenergy scientist turned mom, StemChef uses recipes and cooking to teach kids ages 5-10 scientific concepts. Each box contains everything you need to run a kitchen experiment with a full lesson and activity book. Purchase from StemChef for $29.99. 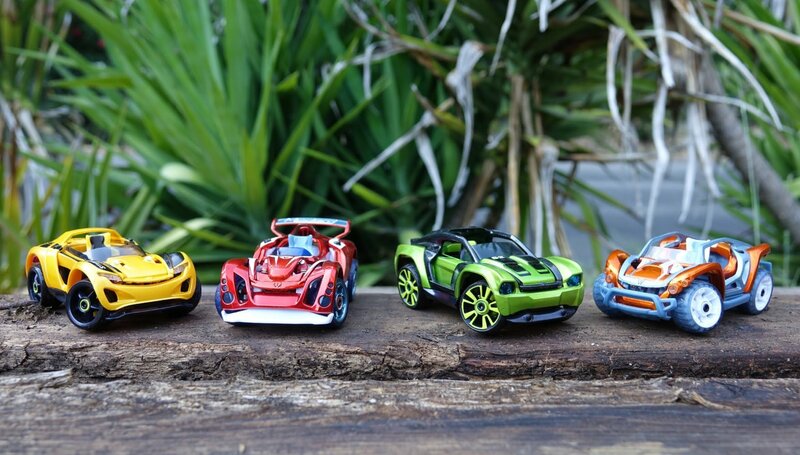 Budding engineers will love assembling these toy cars! Each set has mix and match components, with patented steering and suspension mechanics, creating a realistic build experience. 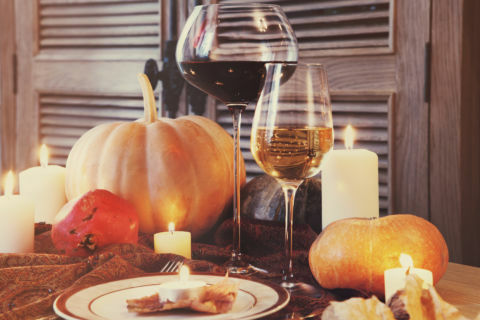 Fun to put together, fun to play, and fun to take apart—what could be better? Purchase on Amazon starting at $19.99. This math game is similar to Scrabble, except instead of words you’re creating equations. 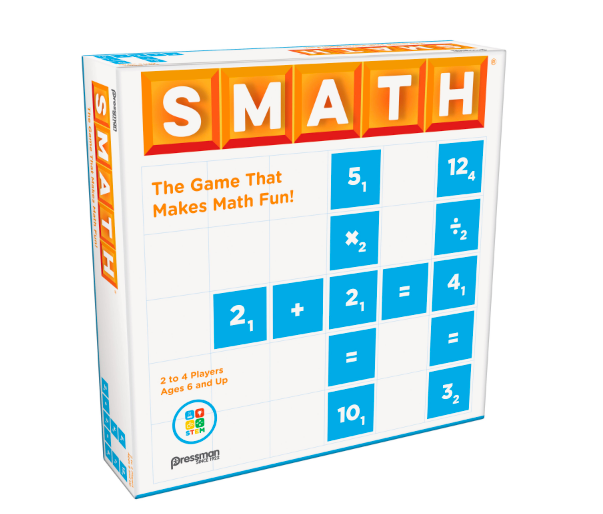 With the ability to play at different levels, kids of all ages can practice their math skills while having fun! 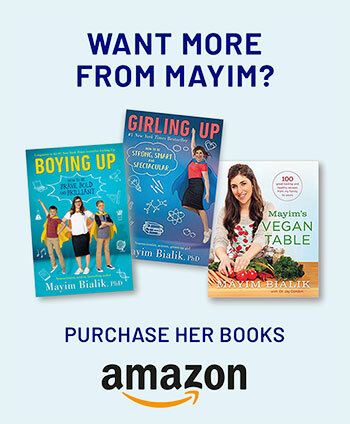 Purchase on Jet.com for $13.90. 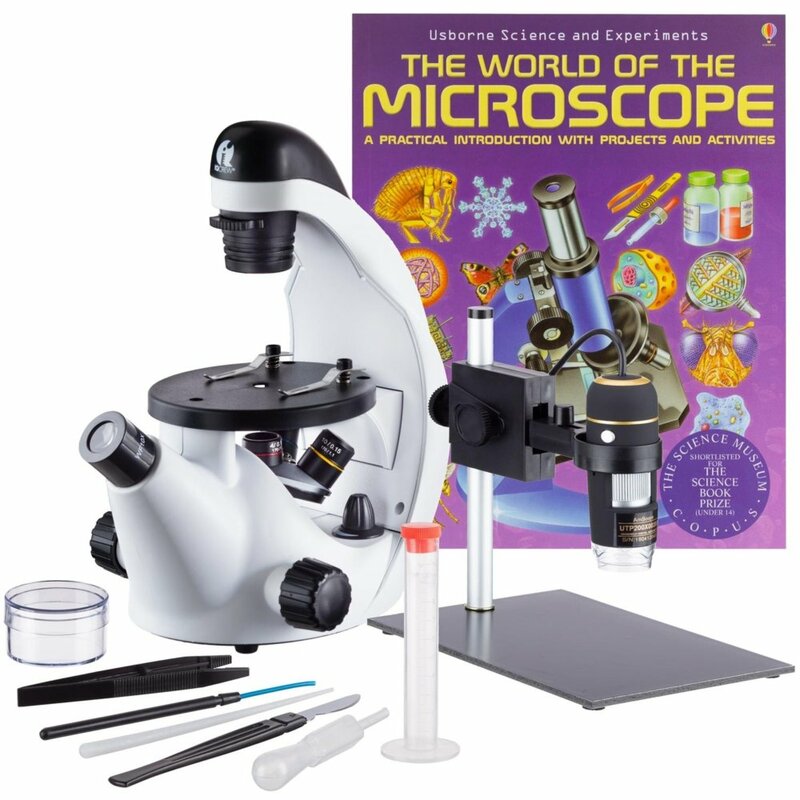 Beginner microscopes have gotten pretty cool these days. This one hooks up to your PC via a USB so your tiny scientist can look at magnified hair, leaves, or bugs right on the computer screen. The kit has everything they need to feel like a full-fledged scientist, and the illustrated manual is the perfect primer to get them going. By the time they get to AP Bio they’ll be microscope masters! Purchase on AmScope for $129.99.